Best Ergonomic Heavy Duty Office Chairs for Big People! 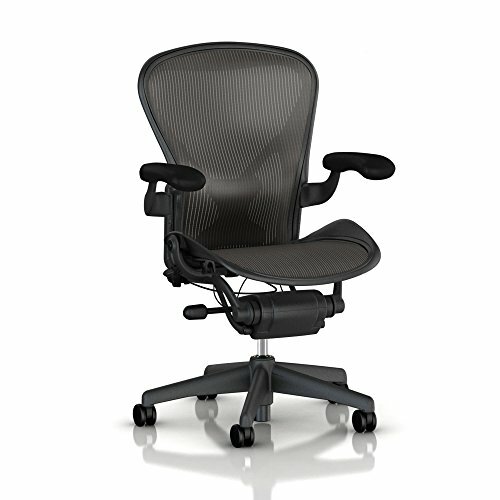 What are the best ergonomic heavy duty office chairs for big people? One of the most difficult tasks sometimes when setting up a home office is to find a good and comfortable office chair! After all it is where you will be spending most of your day! *This morning I came across a few of these awesome ergonomic office chairs for big and tall people, just like this gorgeous tall black leather executive swivel office chair in the picture and I knew I had to create this page specially for them! Ok guys, this is what I found! Like I just said, the best ergonomic office chairs, besides being heavy duty and durable, need to be very comfortable! 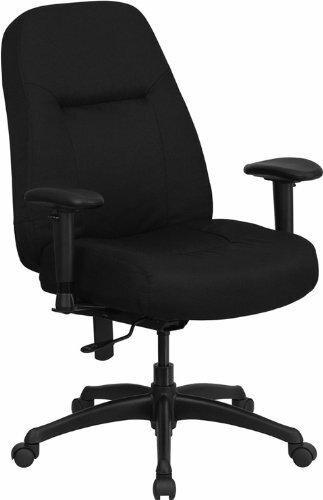 This beautiful black office chair also offers great lumbar support and it is extra-wide! Perfect for big people up to 350 lbs! It is a very solid and ultra-comfortable chair, the kind of chair that you can spend many hours on and not even feel it. I also like the simple and classy look of it. 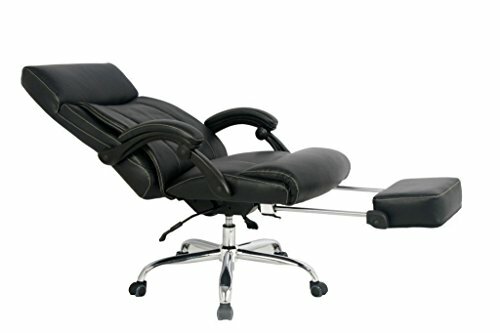 This is one of the most modern ergonomic home office chairs for sale! It has a nice heavy-duty adjustable graphite frame and great back support! *My parents just got one for themselves a couple of weeks ago and they cannot believe how comfy and amazing on the back and body this chair feels! My mom said it feels like she is being supported by ‘air’! 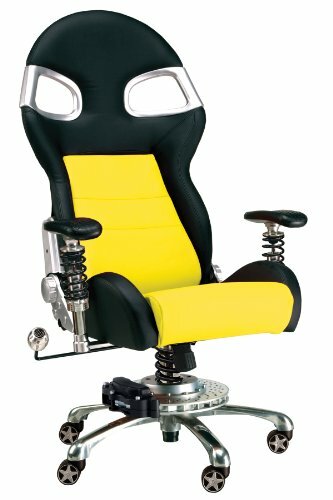 This is one of the latest, most modern, most comfortable computer office chairs that offer constant support for your back while you work! It will automatically adjust to your body and your movements! No matter what you are doing, your spine will always be supported! (It has six ergonomic functions created to keep our bodies in he best and healthiest position. This office chair was specially designed for people that need to work extra-long hours on their computer. Happy buyers said it is totally worth the money and they cannot live without this amazing chair! It’s also available in many colors! 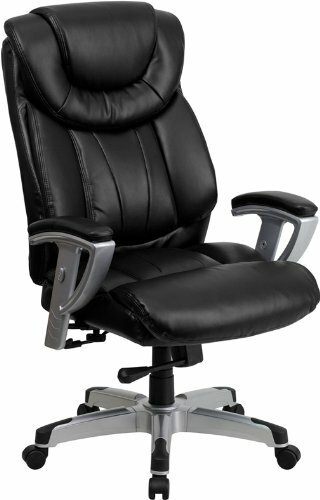 If you are looking for a nice heavy duty reclining office chair I think you are really going to like this one! It’s very elegant, made from bonded leather and with padded armrests and headrest. You can also watch TV from this chair. It is very comfortable! It will fit people up to 250 lbs. 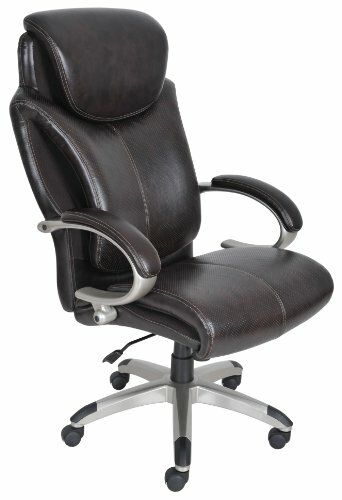 This is a beautiful and very stylish affordable brown leather office chair for sale! It is fully padded and it also provides great lower back support! Will fit people up to 6 feet tall with comfort. I really like this chocolate color too! It’s very warm and cozy! Beautiful Home Office Chairs for Big People! Another beautiful heavy duty office chair for sale that supports people of up to 350 lbs. It’s also great for the lower back, as it will adapt to your movements! Very smooth and stylish! This roasted chestnut color is also very nice! 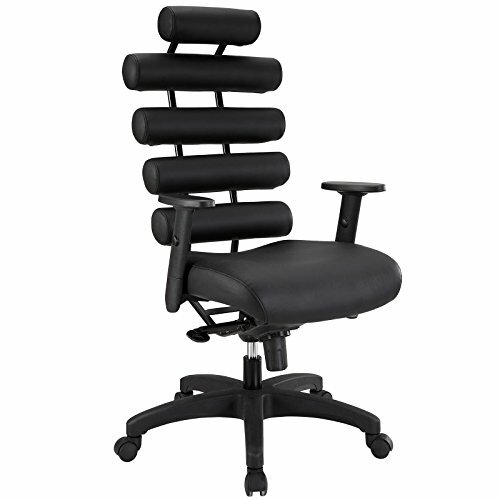 Modern Ergonomic Office Chair with Great Lumbar Support! 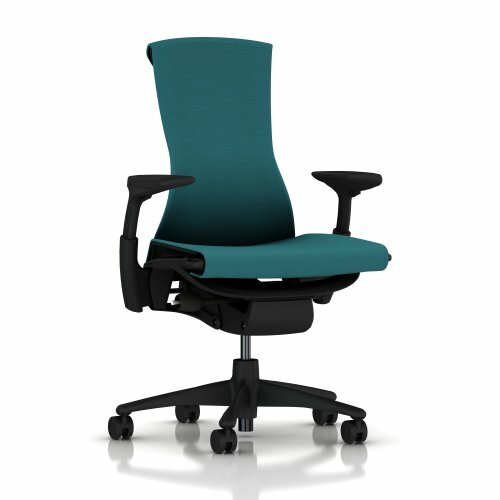 This is a gorgeous colorful ergonomic office chair available in 4 fun colors that offers excellent lower back support and supports heavy people of up to 375 lbs. This chair was designed to make you feel like you are driving a car! It has a very cool looking shift knob that allows you to adjust your level of ergonomic setting to best fit your body and also has 5 cool racing style wheels to have you zooming around in the office! Overall, besides looking ultra-cool, (I love the bright colors!) it is very easy to assemble and it is very durable! Very Stylish and Unique Pillow Office Chair with Cool Leather Cushion Rolls Along the Back! Ok folks, get ready to be truly amazed now! Have you ever seen a cooler looking office chair before? It’s actually called a pillow office chair! 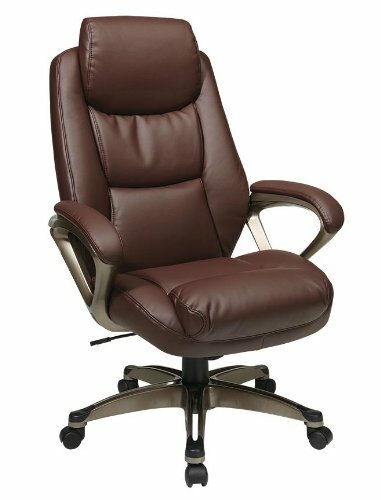 As you can see it has 5 leather cushion rolls that will make you feel like you are on a massage chair right in your office! It offers amazing neck, shoulder and lumbar support while you work! It was designed specially for tall and heavy people, over 6 feet tall. The height is also fully adjustable and it takes only a couple of minutes to set it up! 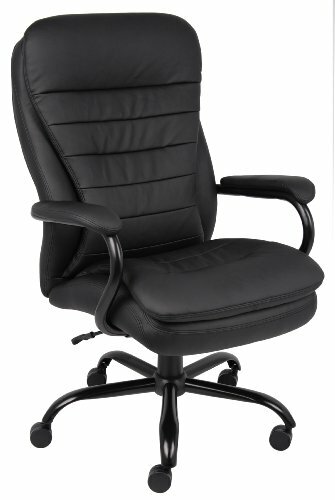 If you are looking for an affordable nice looking heavy duty home office chair that fits bigger people, up to 400 lbs, you will definitely like this chair! It is very classy, all black and extra-wide! It is also fairly affordable and super comfortable as well! The very thick foam padded seat and back offers great extra support and comfort! I found some really helpful videos that offer great tips on how to improve our posture and some cool exercises to help us get through the working day back and neck pain free! *I hope you were able to find a wonderful ergonomic home office chair for you here today!